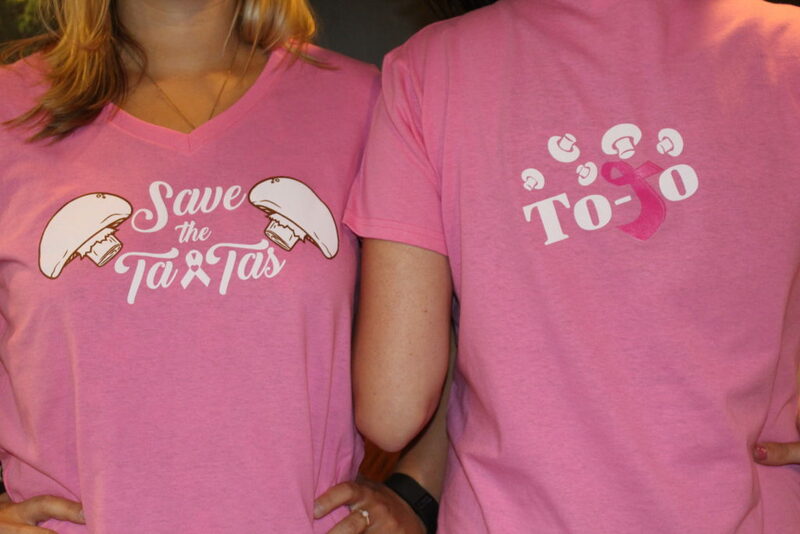 We are taking a stand on behalf of Ta-Ta’s everywhere with our latest fundraising campaign, “Save the Ta-Ta’s.”. 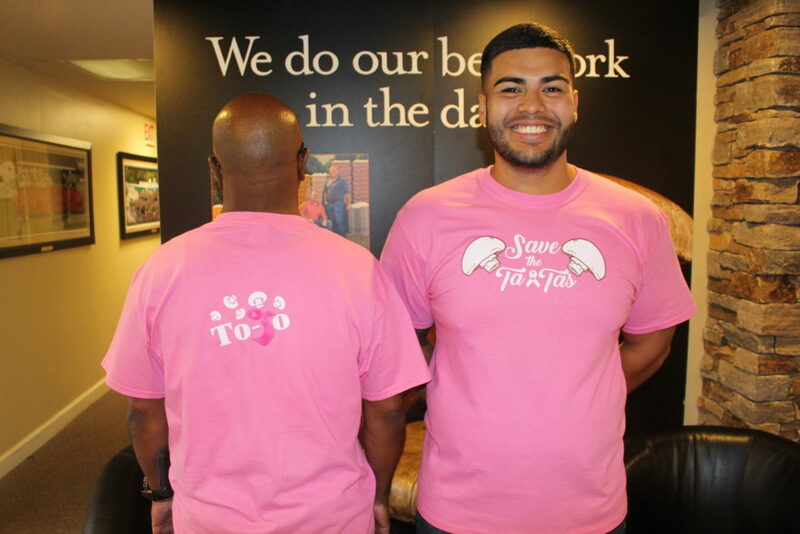 Fundraising has started this week and will continue throughout the month of October, which is Breast Cancer Awareness Month. All proceeds will benefit the PA Breast Cancer Coalition which strives to live out its mission of “Representing, supporting, and serving breast cancer survivors and their families here in Pennsylvania.” Money raised will support PBCC’s educational programming, legislative advocacy, and breast cancer research grants.